Amanda Who. . HD Wallpaper and background images in the Amanda Tapping club tagged: photo. 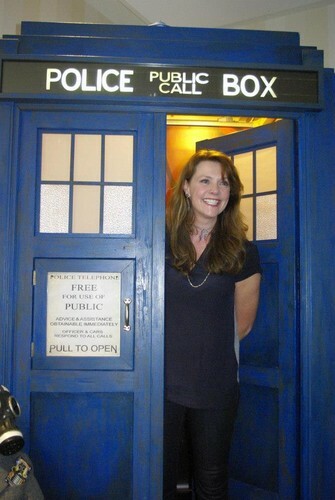 This Amanda Tapping photo might contain telefooncel, telefoon doos, telefoon van de stand, oproep vak, and telefoon kiosk.